Your satisfaction with Scudder Roofing does not go unnoticed and we love to reward referrals!  A new roof for your friends or family and $150 for you! Just our way of saying thanks! We Love to Reward Referrals! Your satisfaction with our company does not go unnoticed! Simply refer friends, family or associates to Scudder Roofing and we’ll thank you with a check for $150 for each referral you make! Refer as many people as you wish, and we’ll gladly send you a $150 check for each sold roofing project we complete! * If you have any questions or comments, please don't hesitate to contact us today!